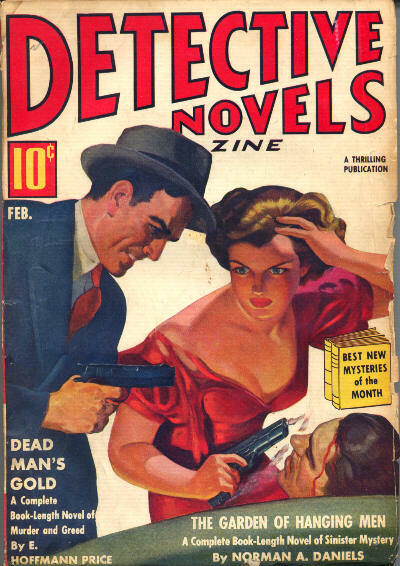 Detective fiction is about the corruptions of the human heart, the painstaking search for truth, and the complicated relationship between justice and the law. Almost inevitably, therefore, even the most formulaic detective story has something to say to the theologian. These ten books – some novels, some collections of short fiction – not only confront more or less explicitly theological questions, but are also well, even beautifully written. 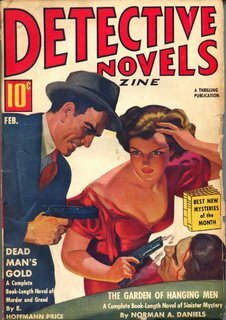 Some are classics in the mystery tradition, others take the genre and run a very long way with it.